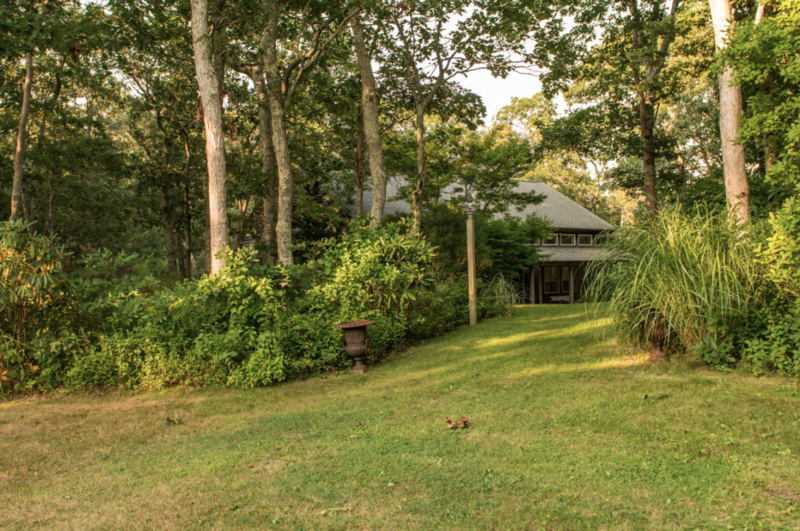 The Artist Studio & Retreat on Martha’s Vineyard is located on four acres in Edgartown a short walk to town, beaches, and nature preserves. The property is nestled in the woods with walking paths to a meadow adjacent to a large secluded area with moss covered ground. The property has been used in the past for outdoor dance, opera, and instrumental performances. The Studio has radiant heat in the floors and air-conditioning. The large studio with twelve-foot sidewalls and cathedral ceilings is 1,200 square feet. There is an additional 600 square feet adjacent to the large studio space which includes an upstairs loft, downstairs kitchen, bathroom and small den/bedroom. A grid in the ceiling houses instruments, controlled by a small light board, to light the space for video, photography shoots, and performances. A twelve-foot roll of background paper is installed on the grid. There is a sound system with soundboard and microphones. The rental also includes the use of the Baby Grand Steinway Piano. The space, quiet, peaceful and full of light …..for the process of creating can be used as a retreat to live, work and show your work. Concierge services can be arranged such as photographer, personal trainer, massage, personal chef and more. The Artist Studio can be rented to dancers, writers, visual artists, actors, directors, musicians, photographers, videographers. 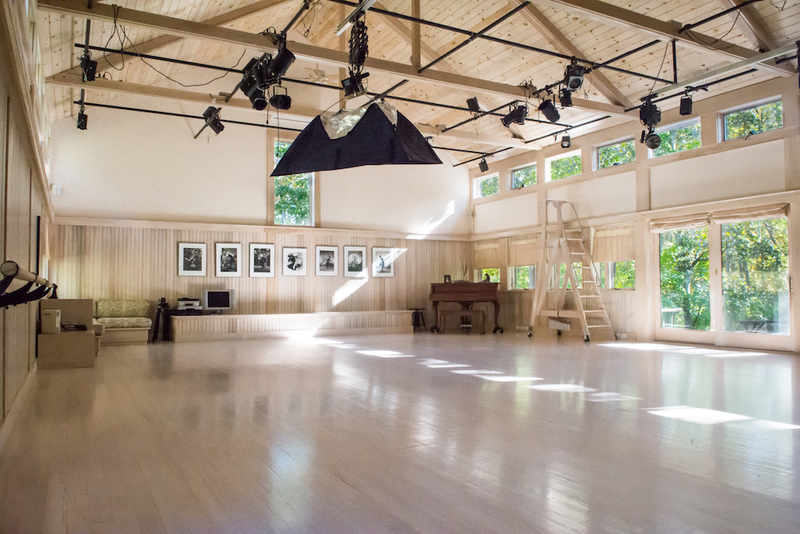 The space may also be used for master classes, workshops, retreats, rehearsals, and conferences.